Looking to live in an award-winning school district with plenty of family-friendly activities – but not too far from work? These three popular towns offer the best of both worlds! 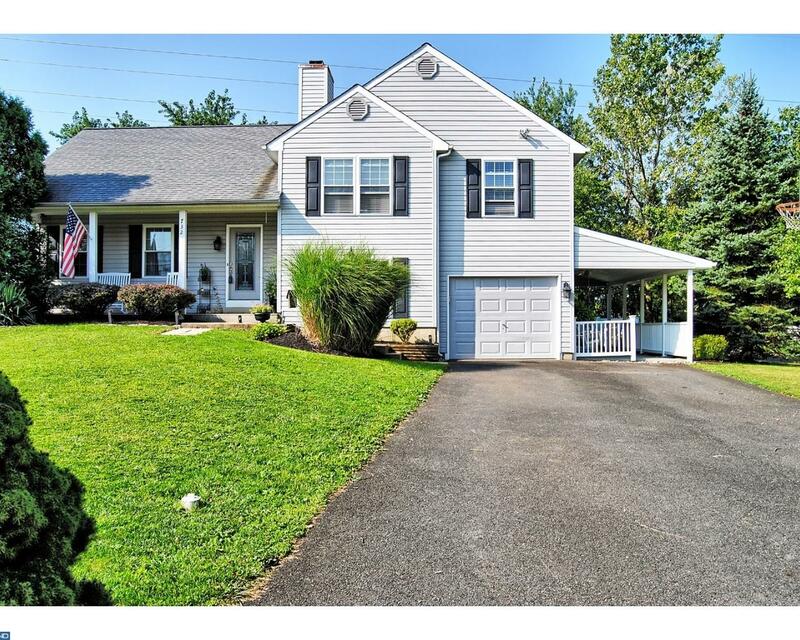 2 Hansen Court, Narberth PA – Asking $625,0001. 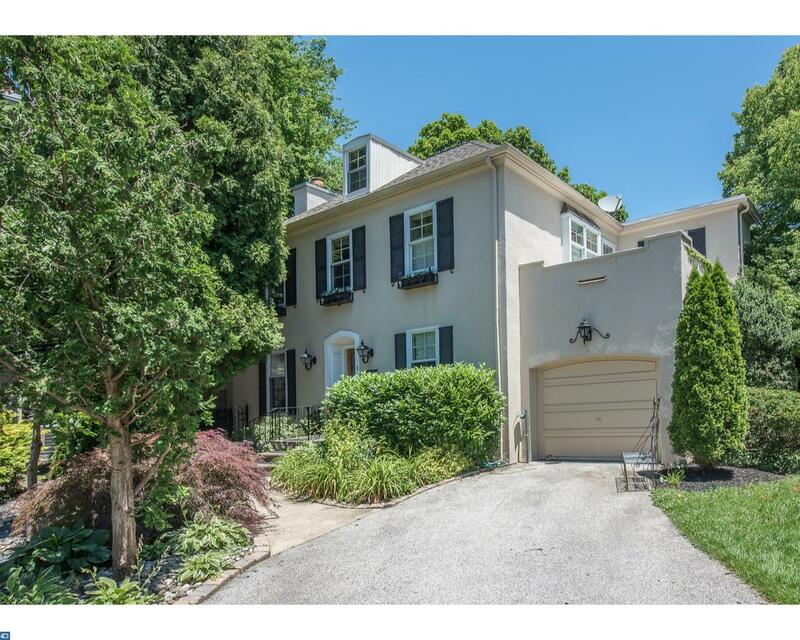 Narberth is located on the prestigious Main Line, in the heart of Lower Merion School District (one of the state’s most elite public school systems) and offers easy access to Philadelphia through nearby Route 30. Plus, Narberth is served by SEPTA, and many homes in the borough are walkable to the train station. The popular town is home to plenty of parks and recreation areas, as well as a handful of boutiques, eateries, and an independent movie theater. Of course, living in Narberth comes at a price – its real estate is among the more expensive in the region. 2. Horsham is conveniently located in the southwestern corridor of Montgomery County, along Route 611 and the Pennsylvania Turnpike. Served by the award-winning Hatboro Horsham School District, the family-friendly community is known for their popular youth sports and recreational programs, and plenty of nearby shops and restaurants (including the Willow Grove Park Mall). 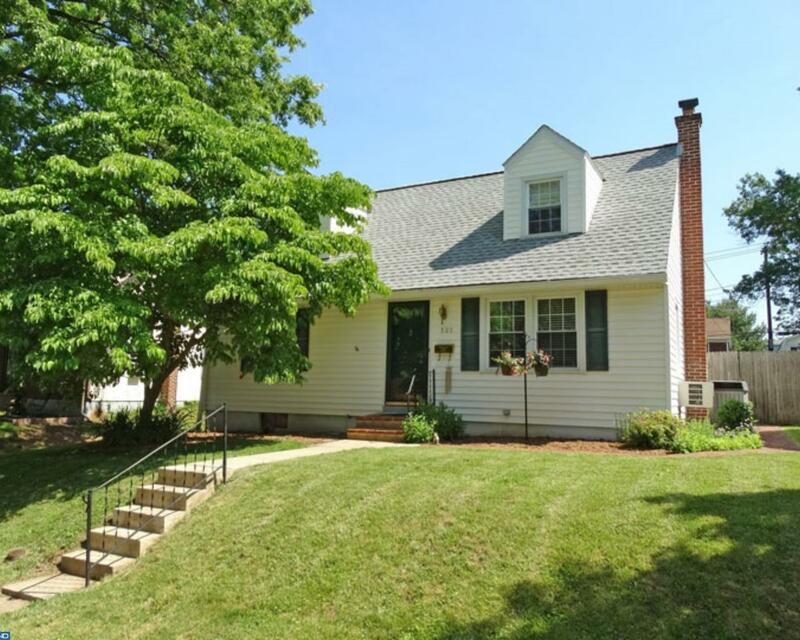 Homes in Horsham tend to be priced at or above the Montgomery County average – with plenty of moderate single-family homes in the $400,000 range. 3. Lansdale is a well-priced borough located just off of the Northeast Extension. In addition to the many employers in the area (including Merck), Lansdale also offers easy access to Montgomeryville, Doylestown, and Norristown. The borough is served by the popular North Penn School District, and there is always something for the family to enjoy in their walkable downtown area, including art festivals, holiday events, parades, car shows, and beer festivals! Homes in the borough tend to be priced at or below the Montgomery County average, including plenty of options under $250,000.